As their name suggests, Wetroom Innovations are constistently staying ahead of the competition by providing customers with leading wet room solutions before anybody else. 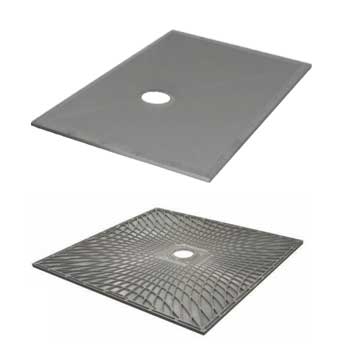 As one of the largest distributors and stockists of several high profile ranges, including the Purus wet room formers and drains, the Wetroom Innovations portfolio includes hundreds of quality products aimed at private individuals and trade customers. 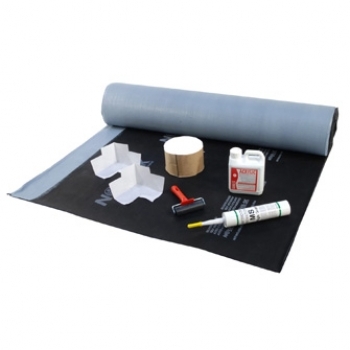 Throughout this range you will find all-in-one wet room kits that include the former, waterproofing kit and all accessories needed for the job - without the hassle of having to choose it all yourself! What's more, we can get your Wetroom Innovations delivery to you in as little as 2-3 working days so your job is not held up!